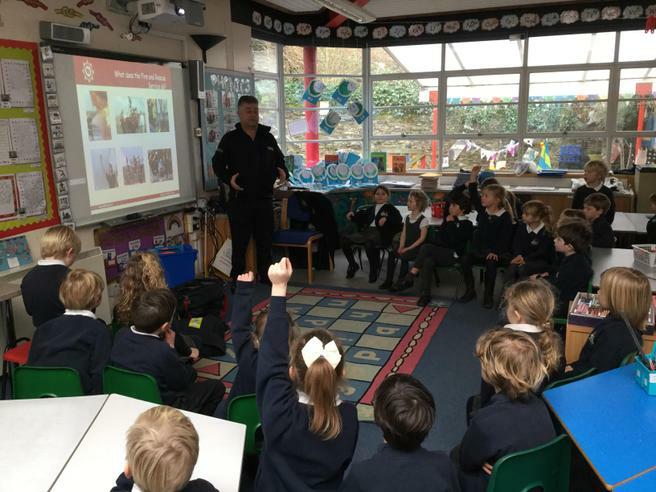 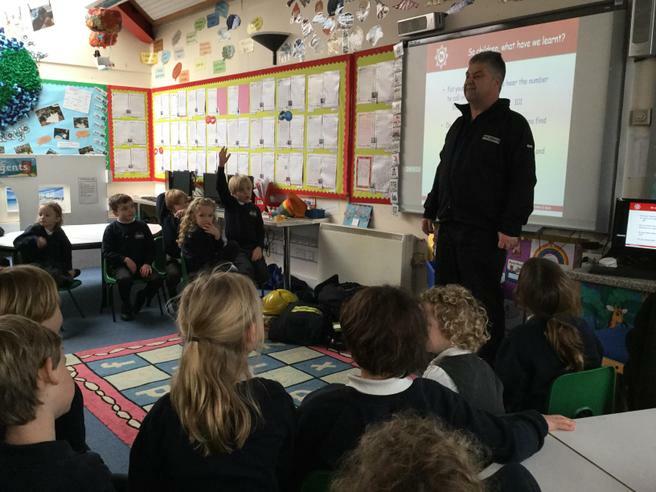 We were very pleased to welcome a representative from Devon & Somerset Fire Service into school today to talk to the children in Egrets and Swans about fire safety. 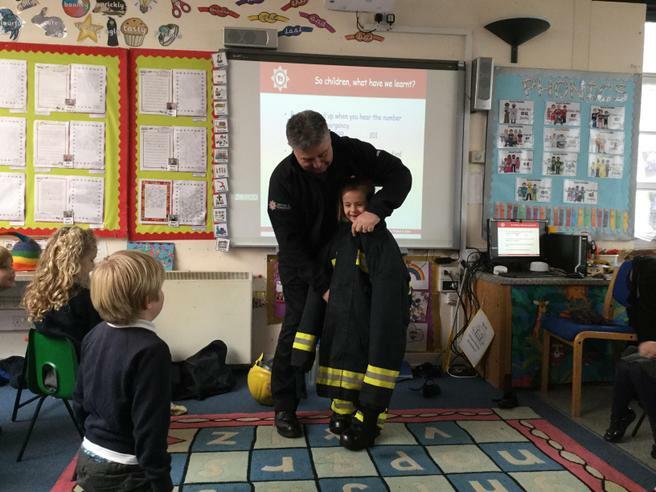 Some of the younger children were given the opportunity of trying on a fireman's uniform, which proved to be very heavy! 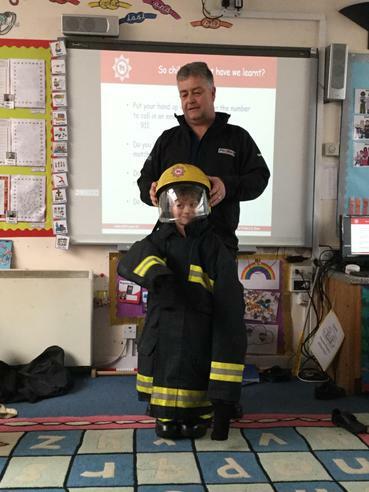 We would like to take this opportunity to thank the fire service for visiting us.